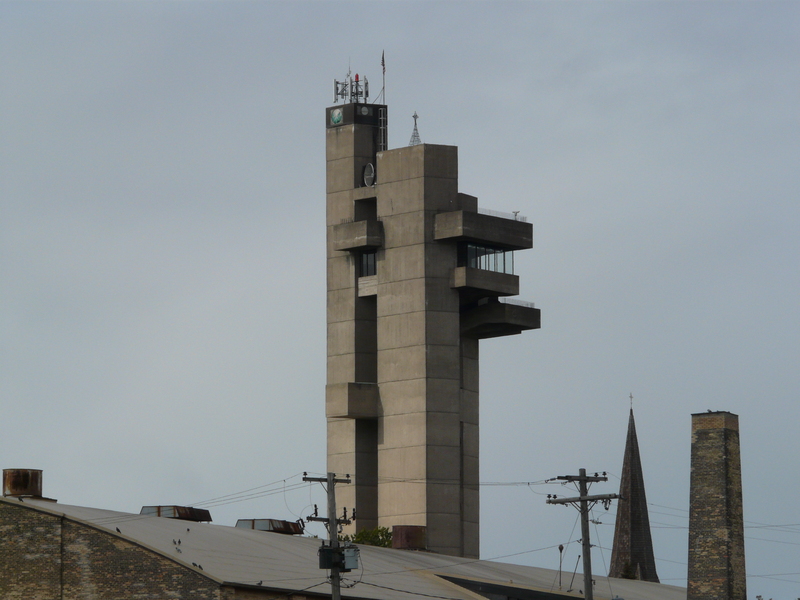 The Tower of History | Downtown Sault Ste. Marie, Michigan! Panoramic views of international proportion are found atop three viewing platforms at the Tower of History. Step onto the open air decks or glassed observation areas and watch as the St. Mary’s River unfolds before you. At a height of 210 feet, an express elevator escorts you to the top of the Soo, where a 20-mile view awaits you. Identification panels assist as you spot local landmarks, including the Soo Locks. Historic displays tell the story of the area’s origins.